The moon will block a small part of the sun around 7:40pm tonight. However, with only 10% of the sun being blocked, there won’t be a noticeable change in light, unlike the last partial eclipse in 2015 and you may find it a little disappointing. The weather is also set to be cloudy too, making it even harder for eclipse fans to view the event. The Met Office said: “Rain will clear northwards through the evening, but skies will remain cloudy, with mist and fog around the coasts and hills, giving some drizzle. It will be much milder though”. 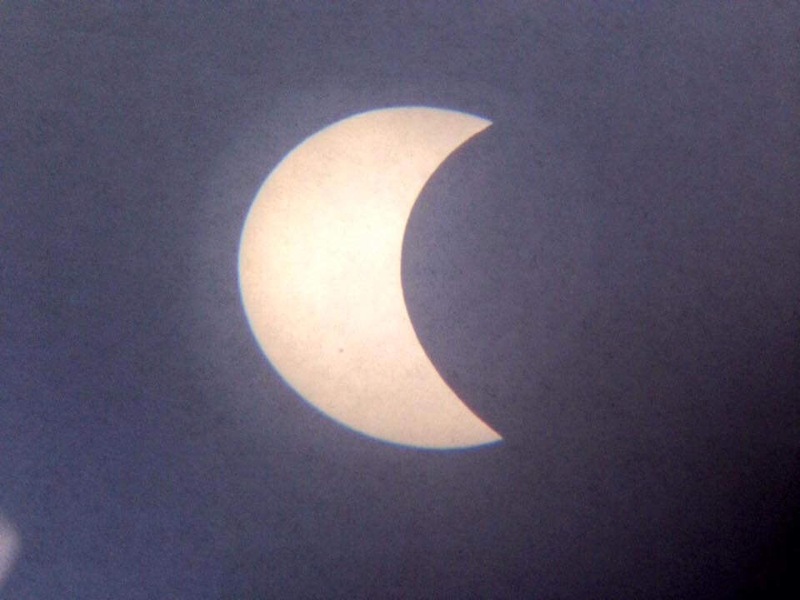 Solar Eclipse Weather: Will you be able to watch this Fridays eclipse on Merseyside ? ← When will the next total solar eclipse be visible in the UK ?